Judge Anna was right! 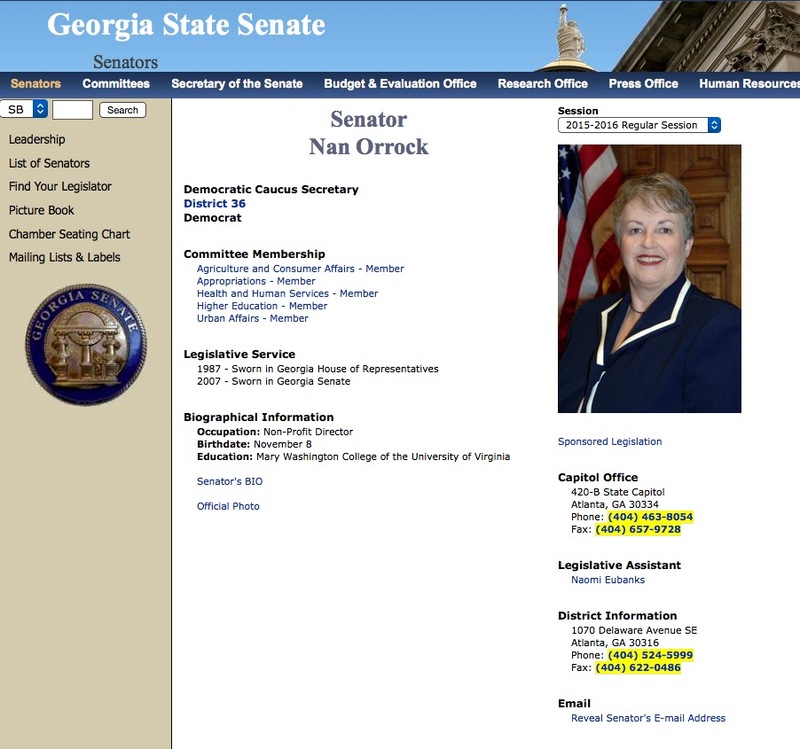 Proof of corporate fraud by your elected officials? Out Of Mind » DISCERNMENT REQUIRED - QUESTION EVERYTHING » Anna von Reitz » Judge Anna was right! Proof of corporate fraud by your elected officials? These are deliberate and premeditated criminal acts…not politics!!! They are committing crimes against the people. Let them prove they are innocent!